Some people have a long credit history. Other people have a short credit history. And there are people who have no credit history at all. 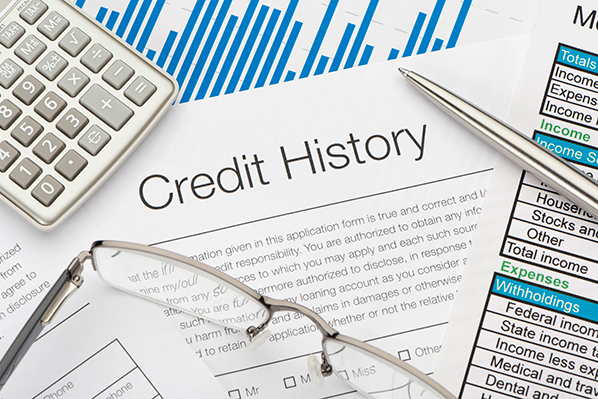 As the name implies, a credit history is sort of a rundown of how you’ve managed your money over time. Do you have a loan from a bank? How about a credit card? If you answered yes to either question, you have a credit history. An understanding of your credit history, credit report, and credit score gives you valuable information when seeking a loan, and the application and approval process may go more smoothly for you. On the flipside, it may not go as you’d hope if you’re caught off guard by your credit health report. Avoid surprises by getting informed. After all, your credit history and report come into play when lenders are making decisions regarding approvals, denials, and interest rates. How many loans have you paid off in the past? How many credit cards have you closed? Simply put, lenders and other companies collect information regarding your finances (see above). From there, this information is reported to the three major credit bureaus. Subsequently, this leads to the creation and management of your credit report. At this point, you should be clear on the basic details associated with your credit history and credit report. However, there’s one additional point worth mentioning: your credit score. Your credit score may differ from one bureau to the next. Generally speaking, good financial habits may eventually lead to a higher credit score. If you want to be proactive, the five tips above are a good place to start. While some of these behaviors could have a greater impact on your credit score than others, it’s good practice to avoid them all. Your credit history and score can impact your finances in many ways, so it’s something to be aware of, particularly when seeking a loan. When you apply for a personal loan, for example, your credit history could impact your approval/denial as well as the interest rate. By knowing your credit history, you’re less likely to be surprised by the information the lender shares with you during the loan application process. 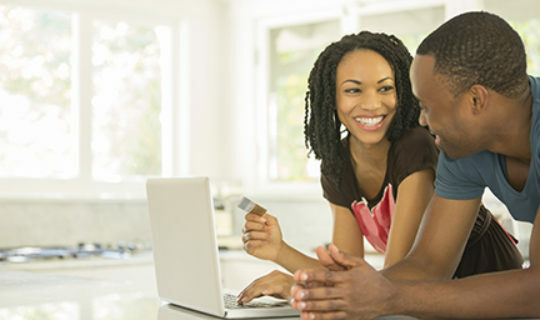 When you understand your credit history and score, you may also just have a generally more well-rounded view of where you stand financially.